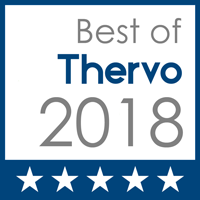 Coming up next is My Favorite Apps, Kitchen Stuff, Supplements & Herbs, and of course My Favorite FOODS…all things to help you thrive, so stay tuned! It seems like there are two groups of people: those who love to read, and those who don’t think they love to read. My closest friends can tell you I’m pretty much always reading about 4 books at a time. If you ask me reading something according to your mood or atmosphere makes way more sense than trying to finish one book at a time. This way of thinking has gotten me through a lot of books! Well, I have a message for everyone: There are many ways to “read” these days…including audiobooks! I am still hooked on traditional books, but I think audible.com is worth every penny – especially because they just increased the value by offering “The Great Courses”. Click here if you want to know more ’bout all that. This is the most important book to me. It’s super sciencey – which would usually scare me away. It helped me make sense of all the diet advice out there. If you want to be healthy, it really comes down to minimizing toxins in your food, and maximizing the nutrients you intake. The scientists who wrote this book really know their stuff. It surprised so many people in the Paleosphere to see white rice and white potatoes being recommended in a healthy person’s diet; but after you see the science, you see why this makes sense. Anyone interested in Ancestral Health, the Paleo Diet, maximizing their nutrition, or tired of feeling like crap should DEFINITELY read this book. Note: I recommend this book in the digital format for many reasons. 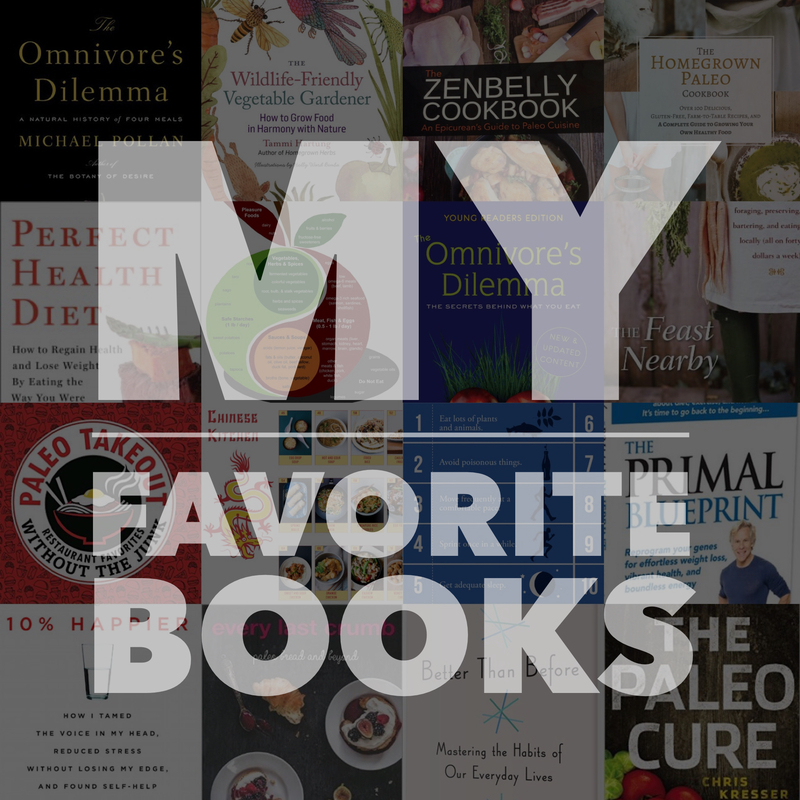 I love a physical book in my hand just as much as anyone else, but digital readers are perfect for books with references, terms that are new to you, and content you’d like to refer back to. Imagine being able to type in a search word like “magnesium” and find every place it is mentioned in the book. Or how about highlighting a new word like “Apoptosis” so you can quickly see the definition? You can also highlight and make notes to refer back to. In this case, digital is the way to go. Chris Kresser is the expert I am constantly quoting and referring back to when I need some straight-up facts about nutrition and wellness. 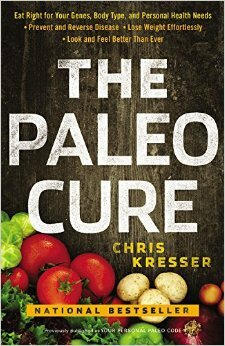 He is known as “the healthy skeptic”, and he wrote this book to help people figure out their own version of paleo. We are different in many ways, so why should we have the same restrictions? 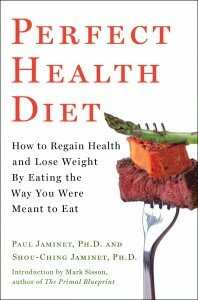 Anyone confused about what’s “healthy” these days, why people are suddenly allergic to everything, and what foods you personally should avoid, should buy this book. Note: I recommend it in the digital format for many reasons too. I love a physical book in my hand just as much as anyone else, but digital readers are perfect for books with references, terms that are new to you, and content you’d like to refer back to. Imagine being able to type in a search word like “dairy” and find every place it’s mentioned in the book. Or how about highlighting a new word like “autoimmunity” so you can quickly see the definition. You can also highlight and make notes to refer back to. For The Paleo Cure, digital is the way to go. 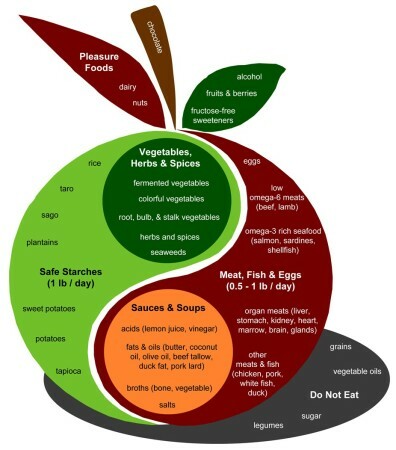 And if you’re into understanding what our body wants for fuel, then you have to check out his 8 Key Concepts here. I love this program so much I am considering becoming a Primal Blueprint Certified Expert one day, by enrolling in his education program. 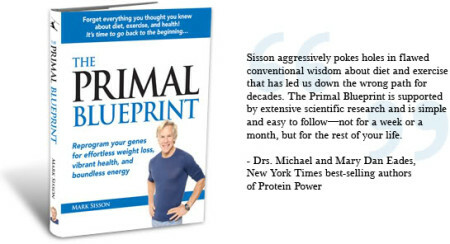 I highly recommend The Primal Blueprint as an audio version for a quick, enjoyable “read” while you’re driving. 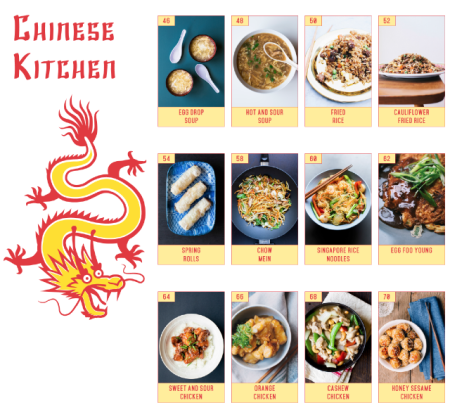 This cookbook is bonkers. 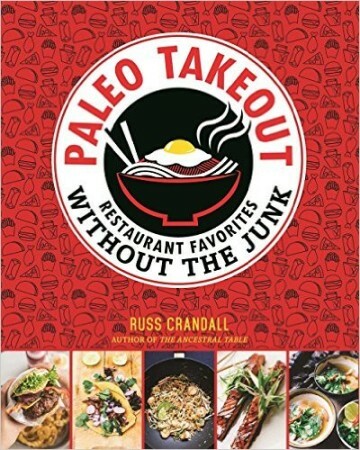 It’s insane how many recipes are in it, and this guy Russ Crandall (AKA The Domestic Man) is one of my favorite chefs out there in the Paleosphere (maybe my absolute favorite. Okay yes, he is.). He’s an advocate of the Perfect Health Diet, my first book recommendation on this post, and has Paleo-ish recipes which include white rice! 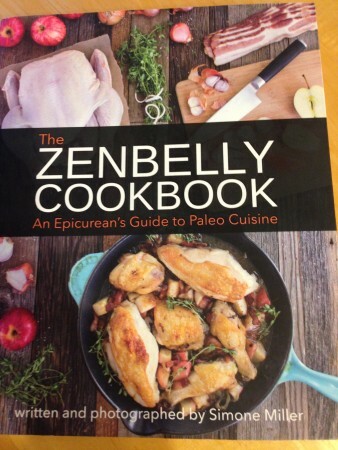 This is another Paleo cookbook that’ll straight up blow your mind. 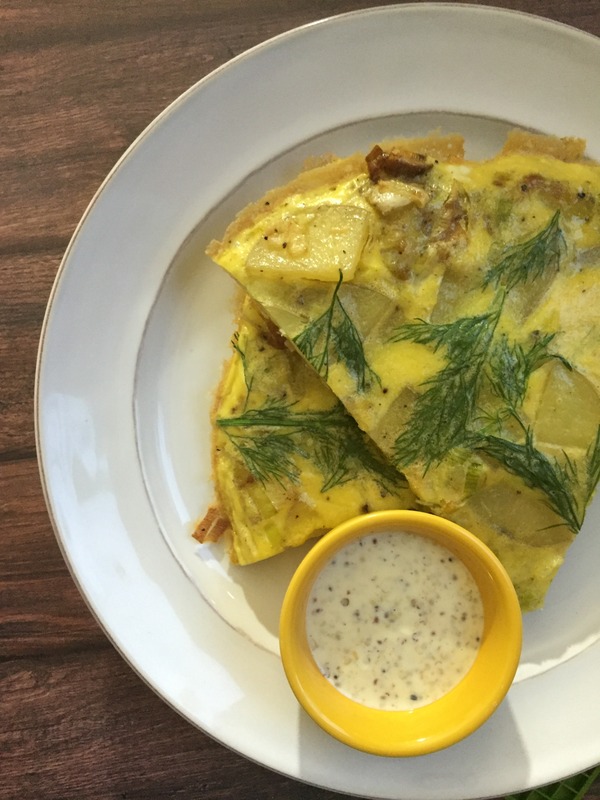 Brittany Angell recreates EVERY grain-based food you miss when you go gluten-free or paleo. She is a master at it, and I highly recommend her website brittanyangell.com. 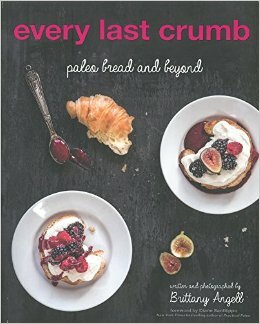 This book has everything from english muffins, to hot dog buns, to cakes, pies, and taco. This book is high quality hardcover and makes a great gift for anyone who loves to bake. This book is as incredible as the husband and wife team who created it. 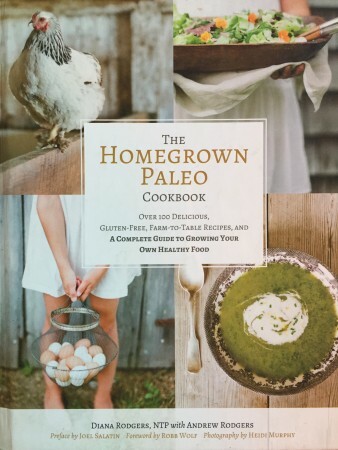 It combines two concepts that inspire me: a seasonal paleo cookbook and a beginner homesteading guide. The photos are from their farm and home, and the photos are just gorgeous! 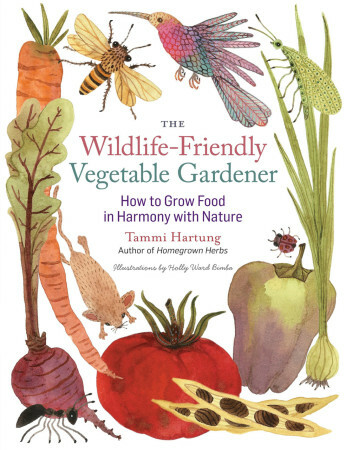 If you picture someone hugging the gift you gave them, this would be the book…for anyone interested in homesteading or seasonal paleo meals. The meals are reasonably simple, and masterfully done, and the homesteading guide is just enough to get your hands really dirty. 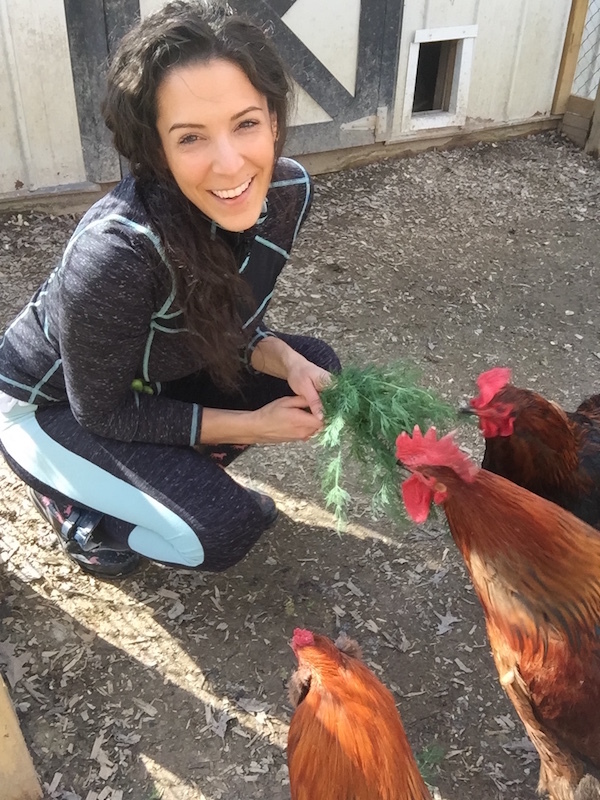 Follow their blog at sustainabledish.com for recipes, action from the farm, and ways to increase your eco-awareness. There is so much to love about this book. I literally think everyone in the world should read it! Don’t you ever wonder why you can’t just stick to a new habit, or do something you really WANT to do? Whats holding us back? What are some actionable steps we can take to change that? This is a subject that’s been tackled before, but someone finally took a different angle. The author, Gretchen Rubin, is a writer who studies happiness, and she wrote this book after discovering something about habits. We are all very different people with different tendencies, so how can one habit-forming strategy work for us all? It won’t. She pinpoints all of our different tendencies and helps you learn very actionable tricks to start making habits stick. You will love it! Try it on audio book and listen while you’re driving! 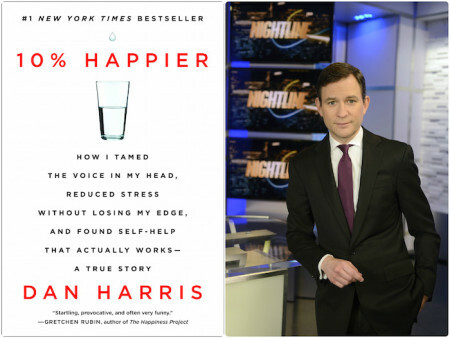 And to all my podcast listeners out there, you have to check out her awesome podcast called “Happier”. 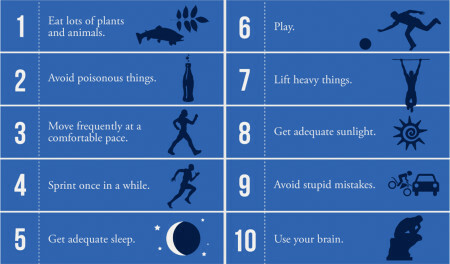 I highly recommend her website gretchenrubin.com for great advice on how to increase your happiness and productivity. He Wrote a Version for Teens! This is a book I will never forget. I even plan to read it again because it has so much to say. I usually wouldn’t pick up a book this long, but after all the hype about it I decided to give it a try. I fell in love with the Author, Michael Pollan, and his writing style. 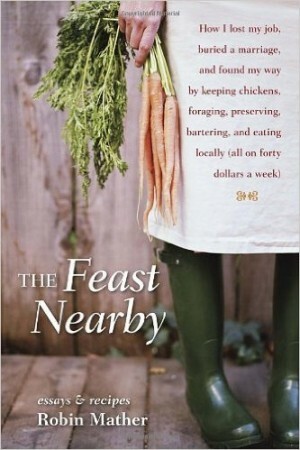 If you want to know more about where our food comes from, and hear a thoughtful interpretation on food philosophy, this book is for you. “Within a single week in 2009, food journalist Robin Mather found herself on the threshold of a divorce and laid off from her job at the Chicago Tribune. Forced into a radical life change, she returned to her native rural Michigan. Comment below and tell me which books you’ve read!